Hurricane! Volcano eruptions and fire! Leprosy! Nothing deterred Father Damien from doing the work to which he had been called. Outstandingly big and strong as a boy, he was notably kind as a young man. 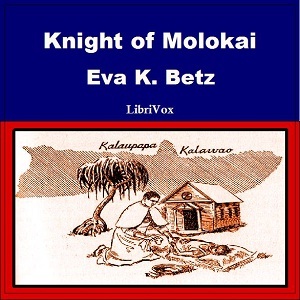 He needed all his strength and kindness when he went to live at the leper colony of Molokai.